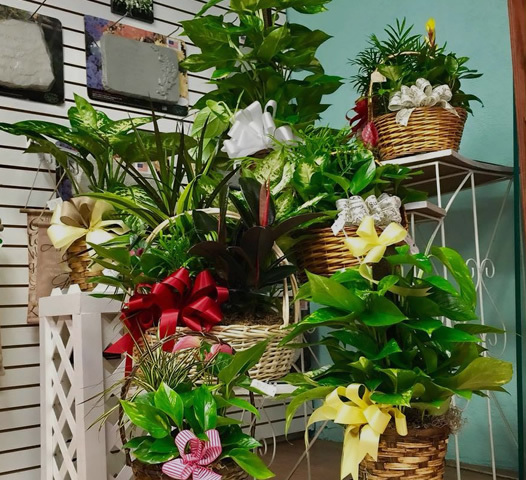 Family-owned and operated, Cynthia's Flower Connection is an El Centro, California florist with over 26 years of floral design experience. 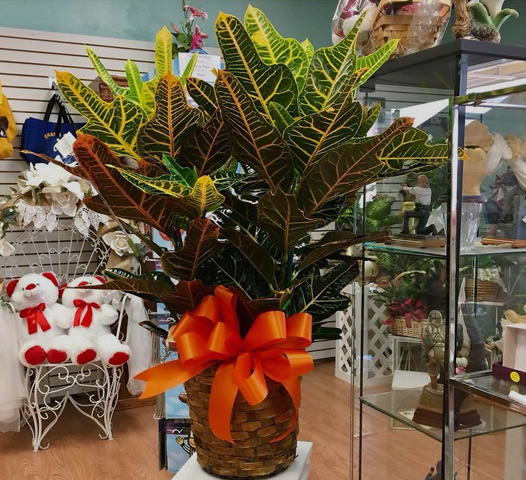 Our shop takes pride in delivering friendly and professional service, along with the highest quality floral and gift items around. 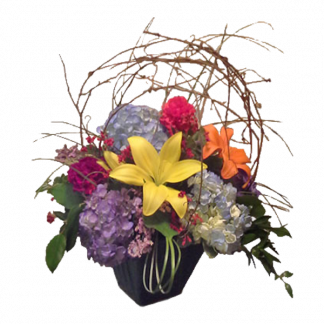 Let our talented designers customize a floral arrangement that suits your occasion, as well as your budget and the style you are seeking. 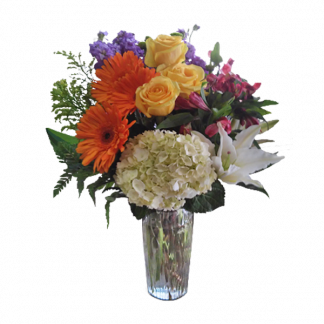 I used the website to place my order than called in to clarify special instructions about the type of bouquet I wanted. 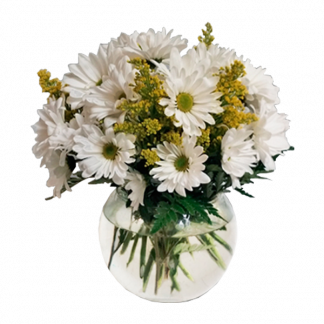 They understood what I wanted and created a beautiful arrangement, which was delivered later that day. 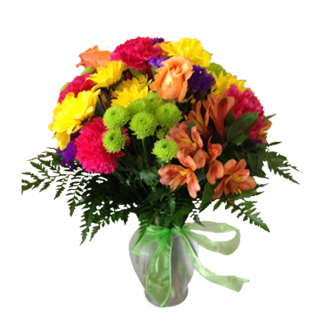 The recipient was local to Cynthia's Flowers, but I was not, and yet they made it very easy for me to get this gift arrangement from far away. So happy with Cynthia's Flower Connection. My mother always gets beautiful fresh flowers all the time. Love Cynthia's Flowers I have use her services for the last 25 years and the quality of the flowers is always amazing. I recommend Cynthia's to all my friend and family. 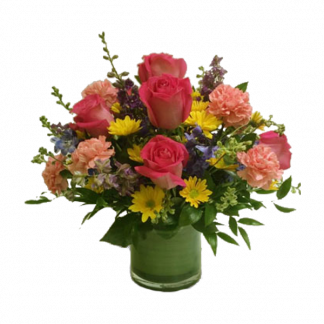 Cynthia's Flowers Connection staff called me to confirm my order and send me a picture once the arrangement was sent. I was not in the same town in which the flowers were sent, so I was very pleased with their service. I do my best to support local business when sending someone flowers and Cynthis's Flower did not disappoint! I called with a last minute delivery change and they were on it! My aunt, who received the flowers for her birthday, said they were beautiful and laster over a week. I will definitely be using Cynthia's Flowers again! 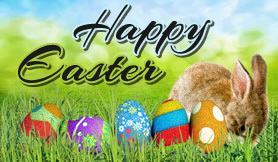 Thank you, very much! 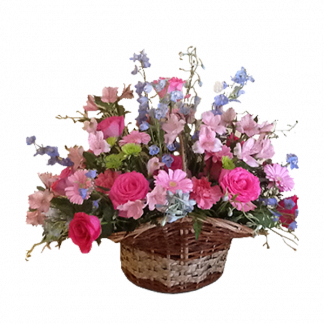 If Mother's Day order is placed after May 7th, please call shop directly for availability.